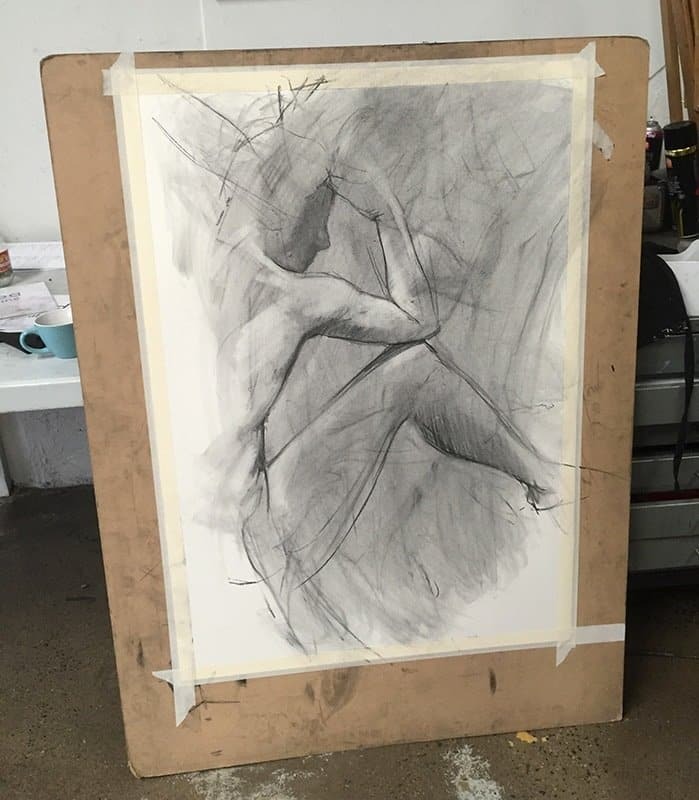 DROP-IN LIFE DRAWING is on this Saturday! Please book your easel online to avoid disappointment! !